"Dr. Herman was awesome, he is a true professional and is very knowledgeable"
"Dr. Herman and Dr. Kester are very professional and have great bed side manners." "Great Dr. and amazing staff. Efficient and pleasant." "Nice staff, clean office and my experience with Dr Kester was just fine." "I had an absolutely great experience, friendly and very efficient staff"
"He is great! Super nice and professional, very knowledgeable"
"Well organized, on time, Great Dr., polite staff." "Doctor was great, easy to talk with and thorough. " "Dr. Kester is one of the best urologist I've ever been to." "Great doctor, great practice, great staff!" The Urology Center of Florida has been serving the Miami, Palm Beach, Boca Raton, and Fort Lauderdale areas for more than 25 years. The team is led by two of Florida’s top urologists, Dr. Craig Herman and Dr. Steven C. Kester. 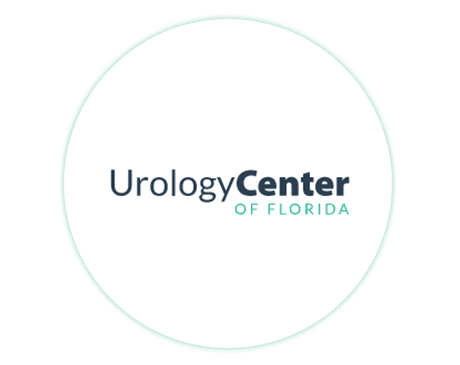 The Urology Center of Florida has the latest and most up-to-date diagnostic testing and tools readily available at their center. 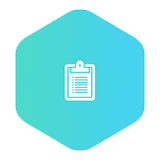 They also have onsite lab facilities, allowing them even more ability to quickly provide you with a diagnosis and get you started with a treatment plan. The center is proud to provide you with state-of-the-art technology and care for prostate or bladder control problems. Among the specialties, Urology Center of Florida offers revolutionary Imagine therapy for overactive bladders. This non-surgical, non-medicinal, physical therapy was pioneered by Dr. Herman and has been used to help many patients get the relief they need. Urology Center of Florida accepts most insurance, including Medicare and Medicaid, so that it is easy and affordable for you to get the care you need. 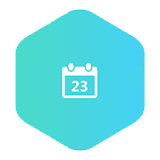 For your convenience, there is easy appointment scheduling. The staff is also bilingual and can assist patients who are not fluent in English. Our staff is friendly, knowledgeable and bilingual. We have in-office diagnostic tools and a treatments lab on our premises. We accept most insurance plans including Medicare and Medicaid. We make your experience convenient with early and late appointments available. If you’re male, over 50 and suspect an enlarged prostate is increasing your bathroom time, you could be right. Doctors call it benign prostatic hyperplasia (BPH). But it isn’t something you have to live with. Discover the facts about BPH. What Can I do to Help Prevent Kidney Stones? If you’ve already had a kidney stone, we’re sure you want to avoid another. If you haven’t had one, trust us, prevention will save you from some considerable discomfort. Have you experienced pink, red, or discolored urine? Known as hematuria, blood in the urine can result from a number of causes. Read on to learn more about possible diagnoses, tests, and treatments.